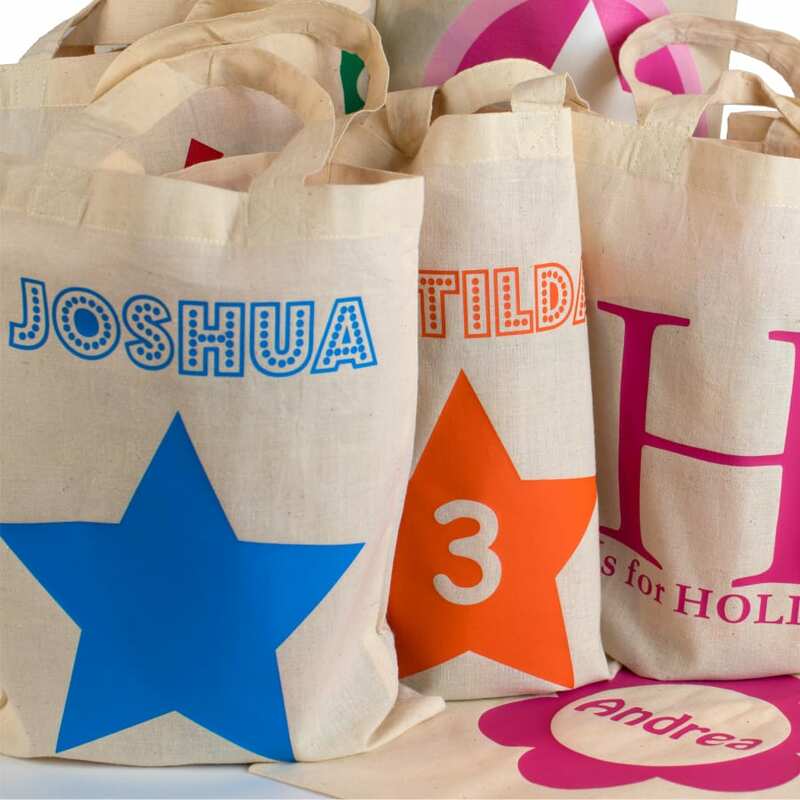 Name it Labels offers an extensive range of personalised bags for school and beyond all at affordable prices. 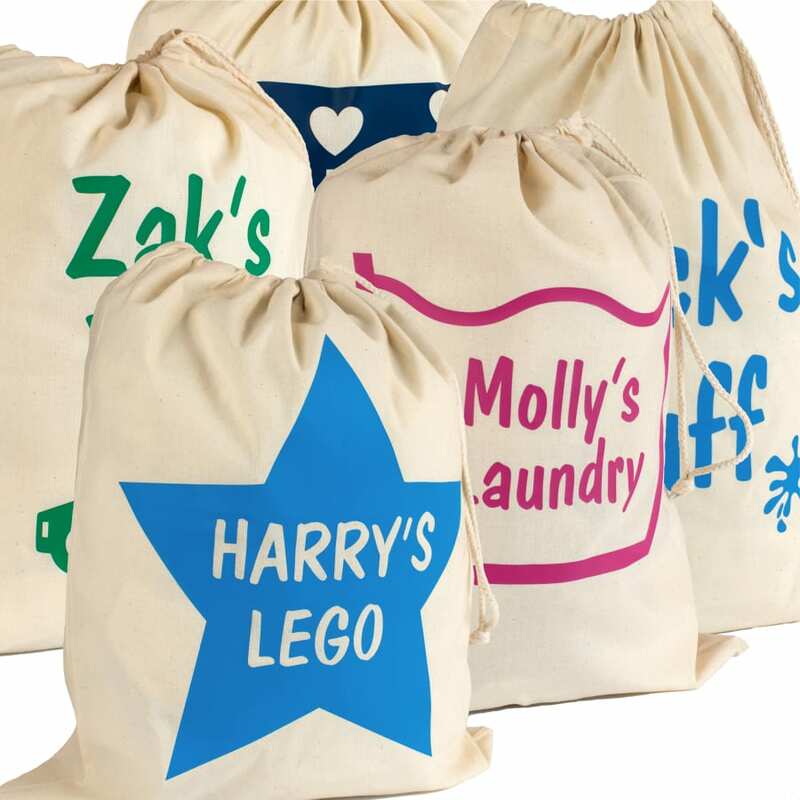 Children love the fun practical designs whilst parents love their durability. 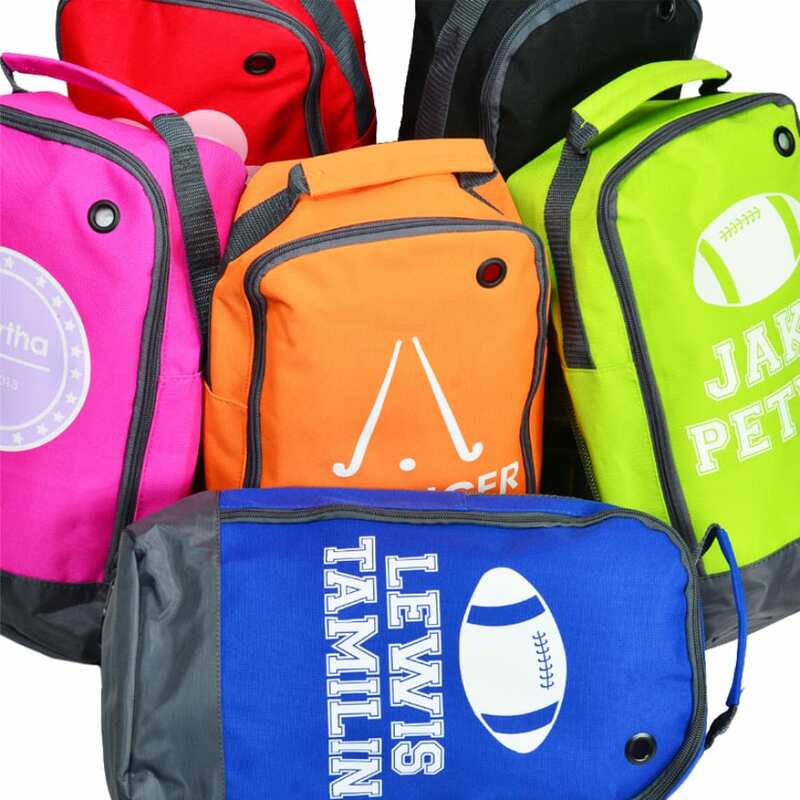 Choose from personalised gym bags for PE or swimming, a boot bag to keep your sports shoes safe, or perhaps you are looking for a bespoke personalised backpack for going back to school. We have a range to choose from! 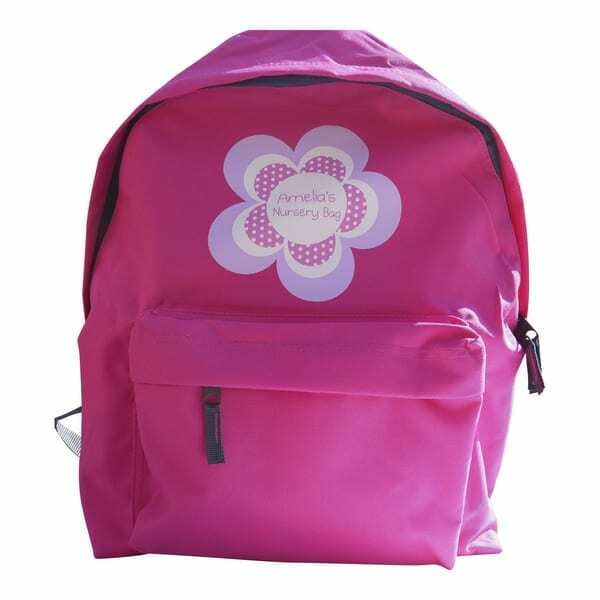 Older children prefer our canvas range of holdalls, messenger or dispatch bags. 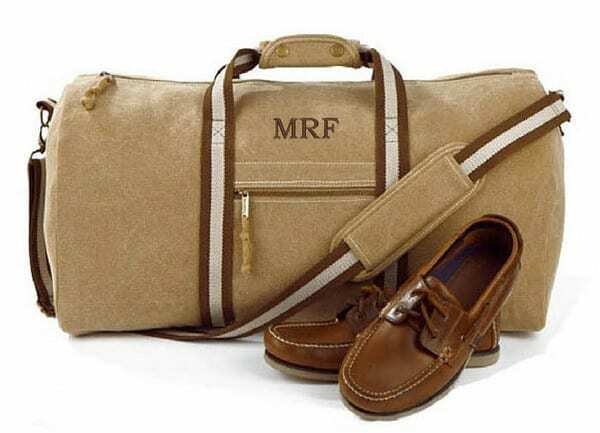 Simply click on your bag preference for design options and dispatch times.